Today, there are lots of different prepaid Android smartphones to choose from at inexpensive prices. Unlike iOS or iPhones that easily cost $600 or more, there is a much wider range of Androids to pick from. You can get an entry level phone for as little as $50 and lots of quality mid-range options in the $100 to $250 range. Concurrently, there are lots of prepaid smartphone plan options as well. When you pair a quality Android phone that doesn’t break the bank with an inexpensive prepaid phone plan, you have a winning combination. Yes, you can enjoy a quality smartphone with low monthly costs. Why a smartphone? Besides the availability of easing texting, use of a wide variety of apps like WhatsApp, Skype and sharing of photos, it lets people stay on top of Facebook updates and email. It also gives them the opportunity to binge on Netflix, play games, listen to music, snap photos and read news updates. Not all Android smartphones were created equal – many good, some bad. If you are looking for a good and prepaid Android smartphone that is inexpensive , here are some important factors to consider. Your goal is to save money and get something that suits you. Most premium Android phones will start out around $500 and can easily cost $800 and up. There are some pretty really inexpensive smartphones that cost under $200, and sometimes a lot less. For the average user, these sub-$200 phones have plenty of processor power and memory to offer a good experience. The key is to shop around. Check out a few different listings or websites before you decide. 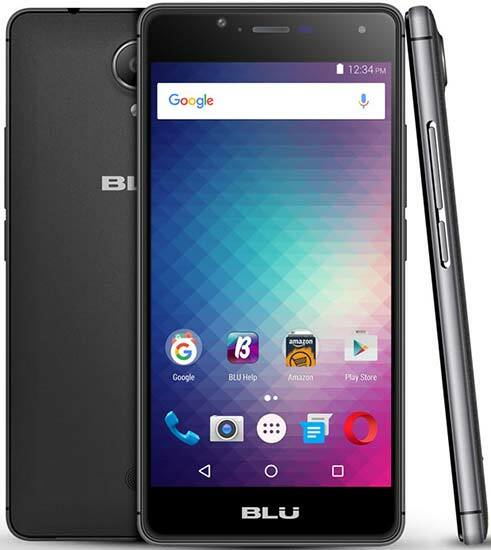 Consider the BLU R1 HD android phone that is based on Android 6. Users enjoy a fast 1.3GHz processor and 2GB RAM. It comes with 16GB of internal memory and additional storage expansion options. This is sufficient for adding in lots of apps on the phone. 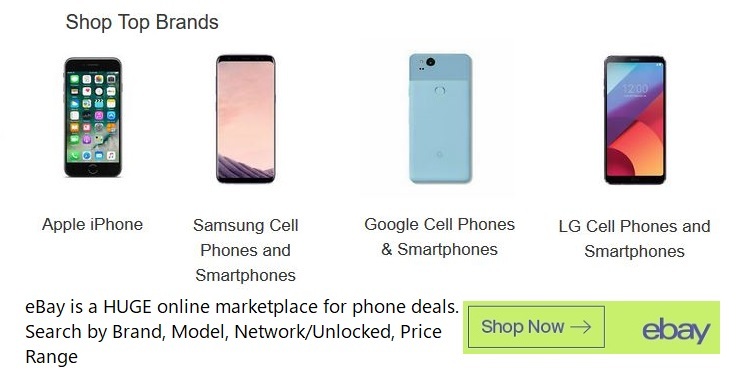 Tracfone, the largest prepaid provider in the US, offers a good selection of starter and mid-range Android phones. TracFone smartphones are not unlocked and will run only on TracFone’s network. The advantage to the consumer is that TracFone smartphones offer tremendous value for a low cost, and they work perfectly with their $15/month smartphone plan. Another benefit is that TracFone has special relationships with quality brands like Samsung, ZTE, LG and other top tier brands. 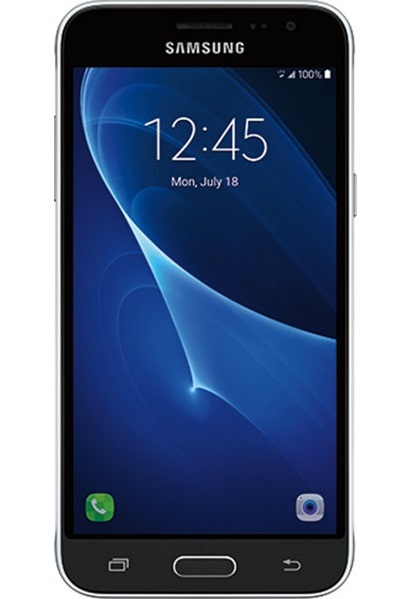 As such, they are often able to offer these branded phones at excellent prices. Some like them small, others like them large – if you have tiny hands, you may not have a problem with a screen than is smaller than 5.5 inches. However, if you plan on using the Smartphone to watch videos and play games, then you should go for a prepaid smartphone that has a bigger screen. An option to consider is the Motorola G (4th Generation), with a 5.5 inch screen. Today, they have screens on phones that are 4K, which is nice, but for a phone, it’s overkill. When searching for a phone, focus on how bright the display is and how colorful the panel is. The newer smartphones offer high dynamic range, which displays even more colors. Along with battery life, another important smartphone feature is the camera. Instead of putting all of your focus towards the camera megapixels, focus on specs such as aperture (the lower the numbers, the better) and special features like dual lenses. While looking for a smartphone, don’t forget about something with a good battery life. Otherwise, you will have a phone that you end up not using much of, for fear that it will run out of power. As a general guideline, you should avoid a phone model that has a battery capacity that is less than 3,000 mAh. Storage, on your phone, is definitely important, especially if you plan on taking pictures. You should go for something that offers at least 32GB of storage. Those that offer 16GB are a bit of a rip-off and should be avoided. If you plan on downloading a low of gamers or shooting 4K video, then you may want to go for 64GB or more. A good feature to look for would be a microSD card slow as this will allow you to expand storage, but it can only be found on certain Android phones. To find a good phone plan that work with your low cost phone, check out our post on finding a good prepaid cell phone plan. Most companies now offer bring your own phone programs, so you can use their plans with a compatible unlocked phone. For older people who only need to make phone calls and don’t text or surf, the triple minute plan was definitely the best thing going. My mother is in her seventies and just needs a cell phone for emergencies and occasionally making calls when she’s out and about. She’s not interested in anything but talking on her phone.